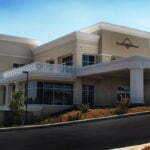 Northern California's Leading Orthopedic Care Center. Shasta Orthopaedics is dedicated to a complete care approach, combining the expertise of a diverse team of specialists and care providers in one state- of-the-art facility. 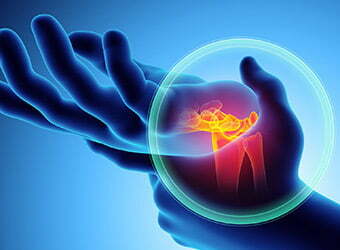 Let us help you find out why you hurt, and help you begin to find relief. 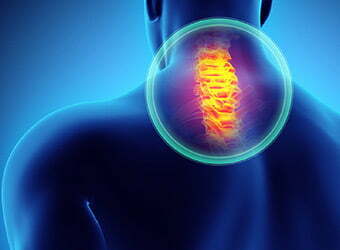 Don’t let spine, back and neck problems cause excruciating pain and keep you from doing what you love. 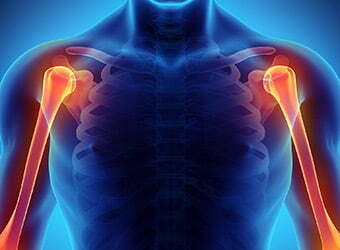 From sprains to pinched nerves, don’t let shoulder pain interfere with your daily life. 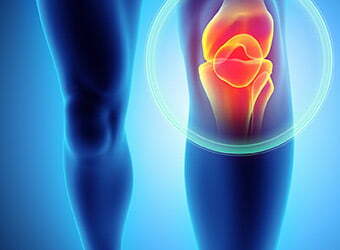 Shasta Ortho has the doctors to help you with your knee problems, even knee replacement, and get you moving around again. Pain in the hands and wrists can arise from a variety of causes, ranging from overuse to sudden injury or a serious medical condition. 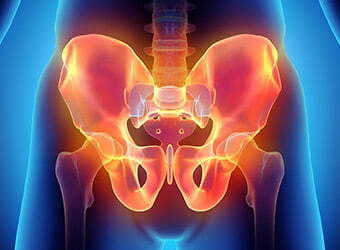 Hip pain can arise from a variety of causes, ranging from daily activity to sudden and severe injury. 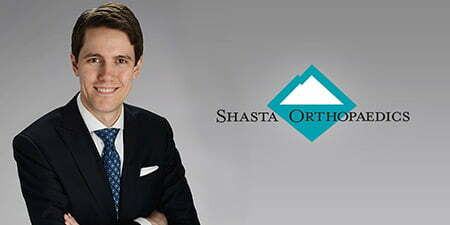 Shasta Ortho has your specialists. 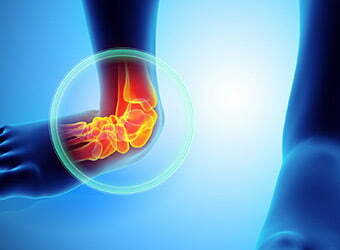 Don’t let pains in the foot and ankle affect other parts of your body. Meet our specialists. Dr. Monroe joined us on August 1, 2018. Shasta Orthopaedics is now offering a new type of pain management for back pain, chronic postsurgical pain, headaches, cancer-related pain, and more. If you or a loved one is suffering from knee, hip or shoulder pain, we offer a full range of surgical and non-surgical solutions to help you get your life back. 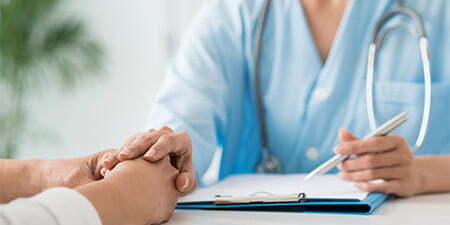 Experts in their field, experts in your care. 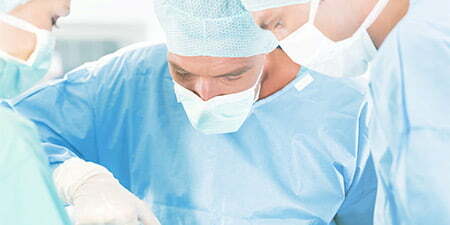 Career Opportunities for Healthcare Providers and Professionals. text: Shasta Orthopaedics is constantly growing to serve the healthcare needs of our community. 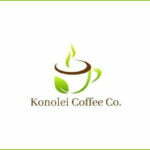 We offer our team and exciting combination of career and lifestyle! Hear from Shasta Ortho patients about their journey to a more comfortable, vibrant life. D.J. Anderson of Redding had a knee replacement at Apogee Surgery Center and was at home recovering in his own bed by 1 pm the same day. "I met Dr. Schwartz previously outside of Shasta Orthopaedics and knew that he was a smart and meticulous man AND he came highly recommended to me. I decided that he would be my best choice for me." “You don’t know what you have ‘til you lose it”, says Bob Caton, a resident of Chester, CA. 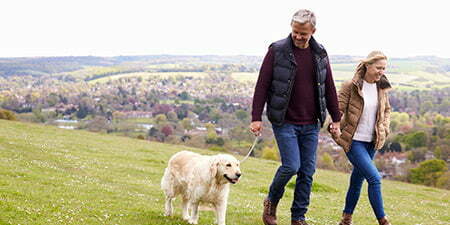 Shasta Ortho’s team of experts diagnosed arthritis in Bob's hip and were able to achieve amazing results with cortisone injections and physical therapy. Byron connected with Shasta Orthopaedics and learned a total ankle replacement was not near as complicated as he imagined. As with many patients, Byron’s response has been simple: “I wish I’d done it sooner”.